Updated Tuesday September 11, 2018 by Allen Evans. 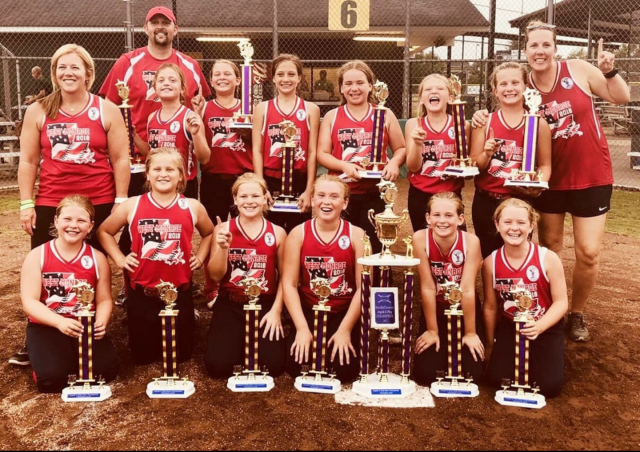 The West Monroe Angels X-Play team won the Dixie Angels X-Play World Series. They never lost a game though District, State, or the World Series. Congradulations to all the girls! !